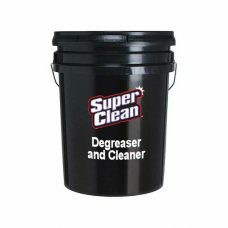 SUPERCLEAN cleaner-degreaser dissolves grease on contact and removes grime, oil, was, dirt and tar. Industrial strength, yet biodegradable and phosphate free. 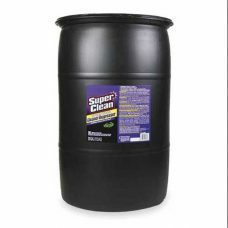 Use full strength for the toughest task, or dilute for everyday messes. The choice of professionals for cleaning engines, tools, equipment, and other shop, commercial/industrial and household tasks.